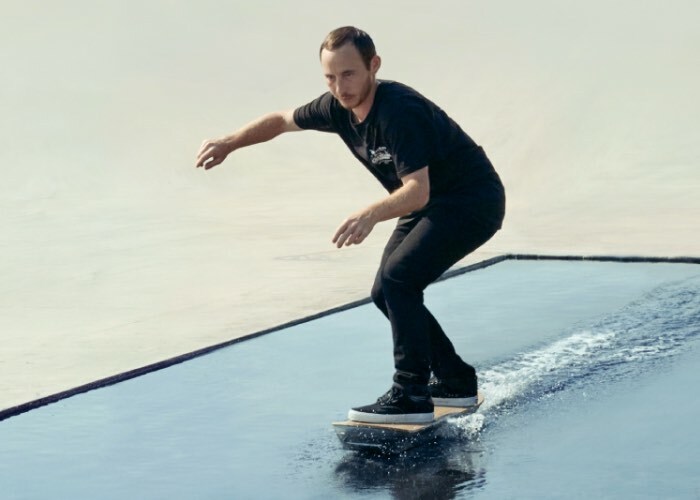 As expected the very unique Lexus Hoverboard has been finally unveiled today with a two-minute video showing you just what can be achieved whilst riding the very unique board within the specially designed magnetisied park. 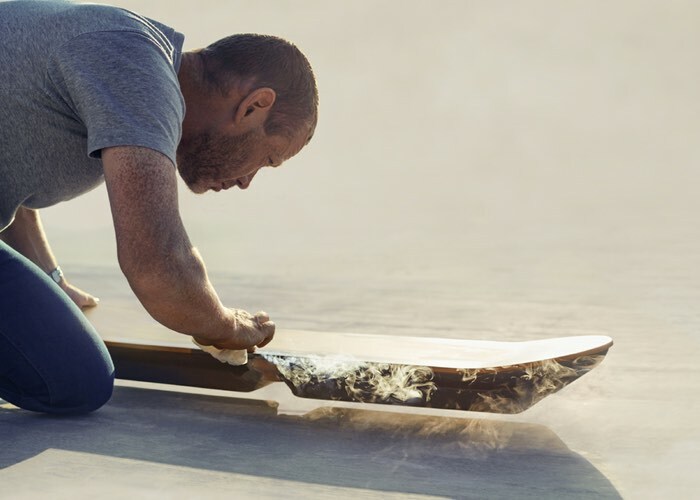 The Lexus Hoverboard is constructed using an insulated core, containing high temperature superconducting blocks (HTSL)explains Lexus, check out the video below to see it in action. When the board is cooled to its operating temperature the track’s magnetic flux lines are ‘pinned’ into place, maintaining the hover height of the board. It took months of testing to transform maglev technology into a refined track and board. From building a new track, to figuring out the perfect amount of lift, to our hoverboader testing days on end to get the Lexus Hoverboard ready to ride. Designing the park took old and new principles of motion and skateboarding, but also pushed our hoverboard test rider to re-master his abilities to discover how style, tricks and technique created the modern ride. 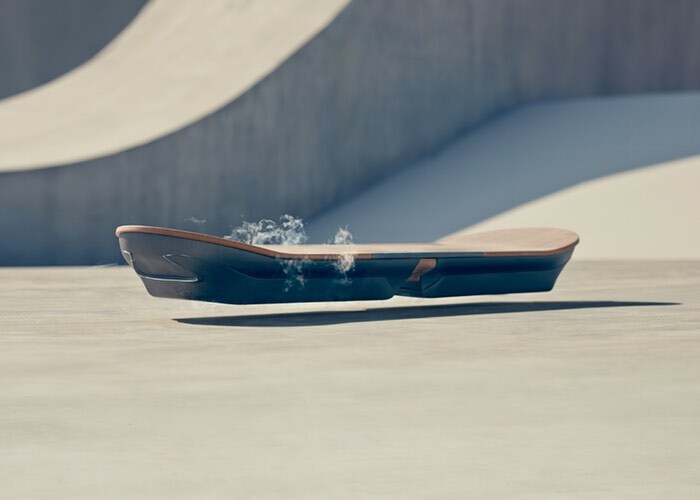 For more information on the new Lexus Overboard jump over to the official Hoverboard Slide website for the full story and more imagery and videos via the link below.